For Industry 4.0, embedded computing systems are essential as the controllers of larger systems or devices. Compact, rugged, and reliable, these embedded computers will handle any tasks thrown at them with no interruptions. 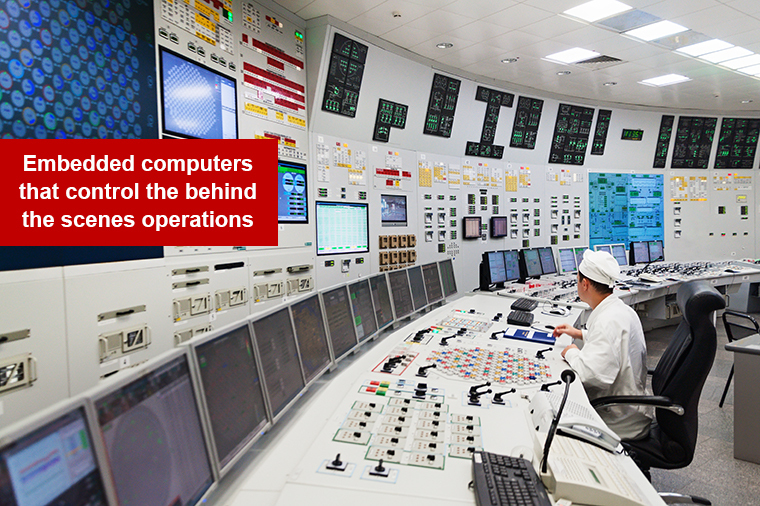 From manufacturing, industrial automation, food processing, machine controlling, embedded computing systems are the hidden brains for all our operations. 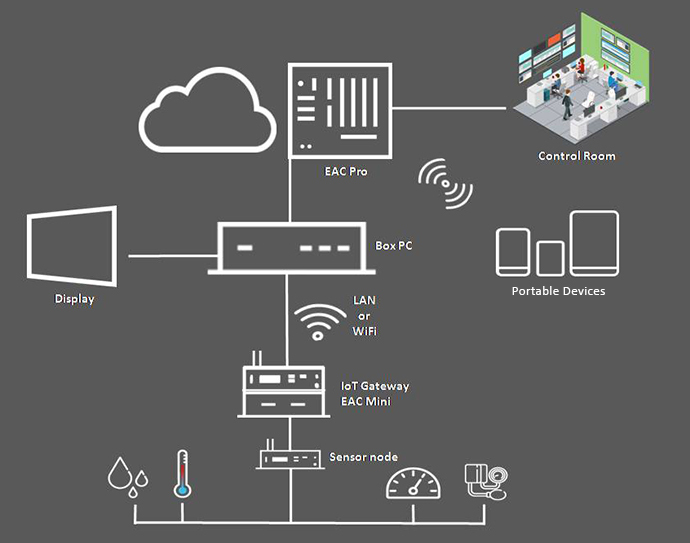 With the vast array of industries that use embedded computers, Winmate provides a full range of IoT Gateways and embedded Box PCs that gives our clients vast options to select the one best suited for their task. Whether you need abundant I/O ports, wireless connectivity, or powerful computing, Winmate has the right product to provide the solution.